What do companies such as NYC Business Solutions, Women’s Venture Fund, The Queens Library, The Queens Economic Center, Fundación Empresarias Hispanas and New York Life have in common? They all have invited Anllelic Lozada to speak about personal branding and marketing. Anllelic delivers interesting, highly interactive, practical and insightful workshops, training and seminars to small groups of teens, corporate employees and entrepreneurs. All speaking engagements can be held in Spanish or English, inside or outside the U.S. (with travel expenses required). Anllelic also offers web-based workshops for as many as 10 participants via Google Hangouts. – Appropriate wardrobes for different occasions: the office, conferences, meetings and cocktails. More topics available and all themes will be customized to your group. No workshop is ever the same! To discuss the opportunity, please fill out the speaker form on the right. Anllelic Lozada, M.S. 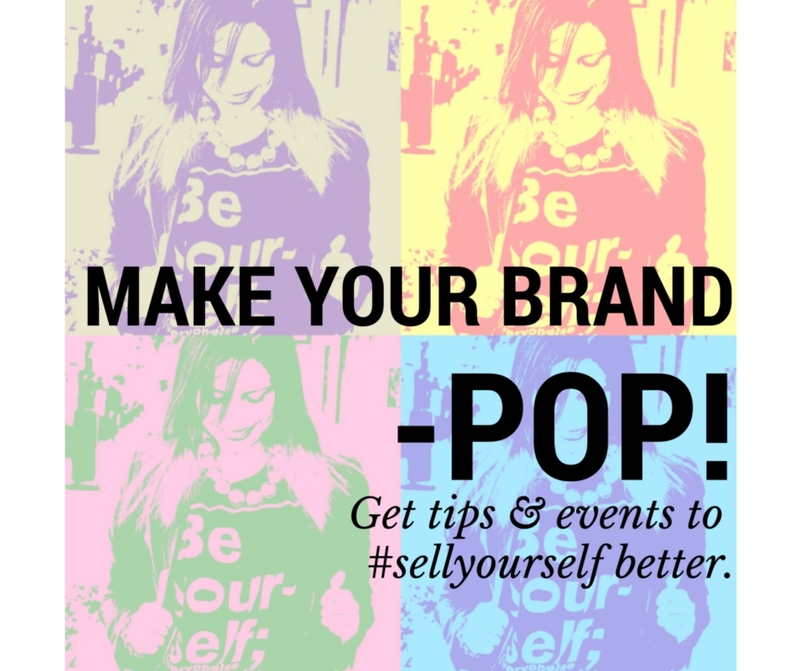 is a Career Coach, Personal Branding Strategist & Solopreneur Mentor in New York City, where she helps solopreneurs and independent professionals from all around the word, who feel uncomfortable selling themselves. 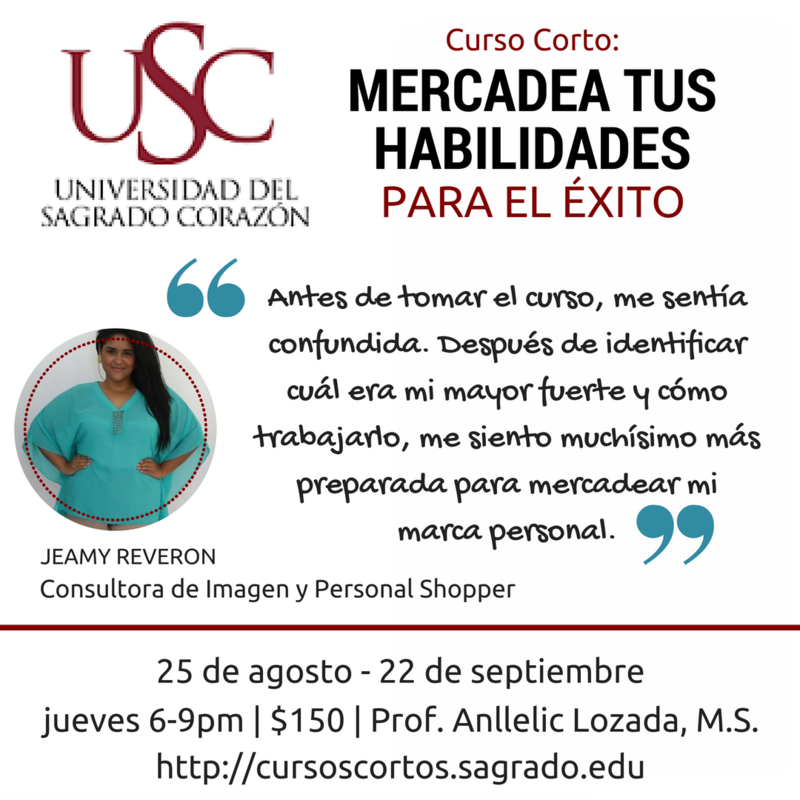 Through her weekly newsletter in Spanish, Vendete, her online courses, bilingual workshops and one-on-one virtual coaching, she helps you shine with your own Light to attract more and better clients. 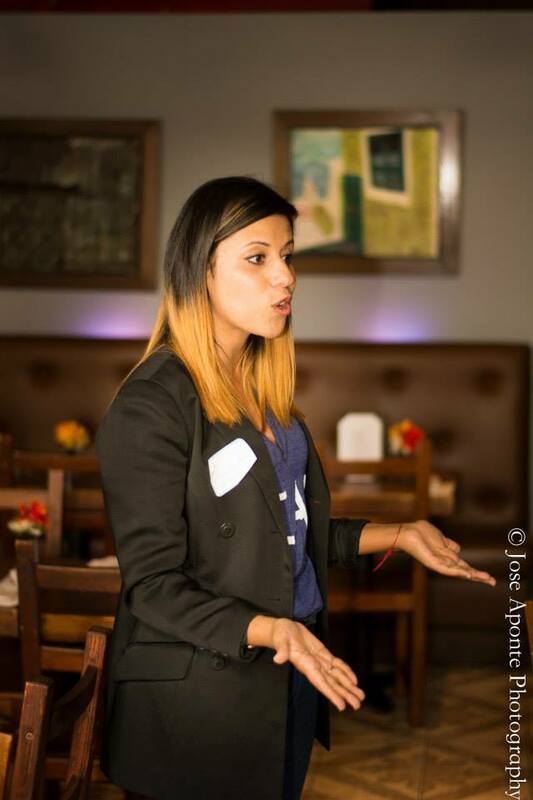 Anllelic is a certified instructor with NYC Small Business Administration, a writer for Latin Trends Magazine, as well as a personal branding columnist for numerous websites, including The Huffington Post, Alma Emprendedora, Los Tweens & Teens and Plan Emprendedor, among others. Anllelic earned a Masters Degree in Business Leadership with concentration in International Marketing, and a Bachelor’s Degree in Advertising with minors in Marketing and Pscyhology. When Anllelic is not helping others shine, you can find her connecting with her own Light through meditation, reading self-help books and studying the oldest spiritual wisdom in the work, Kabbalah. You can read more about Anllelic here. Want to explore how Anllelic can create a seminar, training or workshop for your team or group? Please fill out the Speaker Form to the right. Please fill out the form below so we can together explore the possibility of creating a workshop, tele-seminar, lecture, group coaching or training for your team or organization.